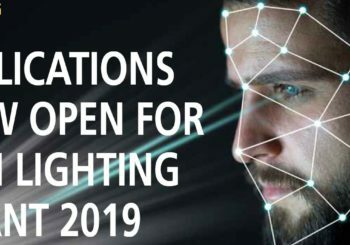 We are delighted to exhibit here again and it’s an exciting time as Litho Circuits won Product of the Show (Lighting Section) for the past 2 years and have an entry in again this year – fingers crossed. 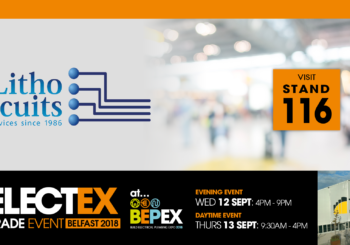 Looking forward to meeting you here…..
Litho-Circuits will be at the Electex Belfast show 2018 on the 12th and 13th of September at Stand 116. 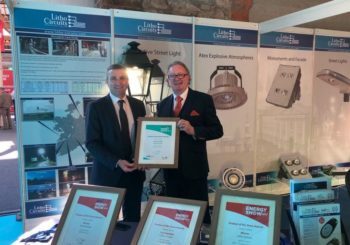 Visit us at Stand 116 where there are a number of offers available on our products and where you can view our Award Winning LED Lanterns. 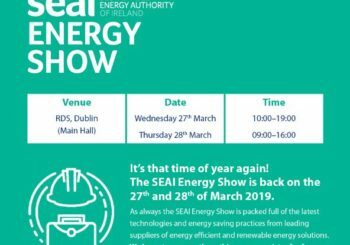 Feel free to drop by and have a chat!